﻿ Grand Prix of the XV International Tchaikovsky Competition has been announced! Grand Prix of the XV International Tchaikovsky Competition has been announced! 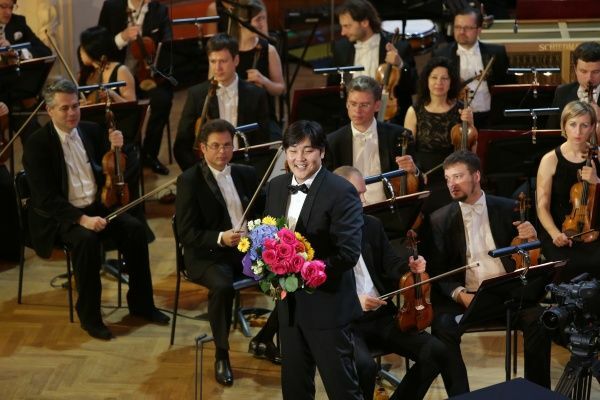 The winner of the Grand Prix in the XV International Tchaikovsky Competition is Ganbaatar Ariunbaatar (Mongolia). The victor was announced in Saint Petersburg on July 3rd at the Mariinsky II gala concert of the Competition’s prize winners.